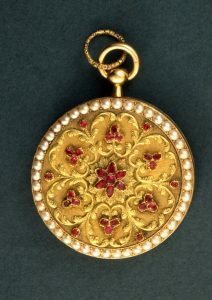 Fausse Montre in Two Color Gold with Rubies and Pearls. 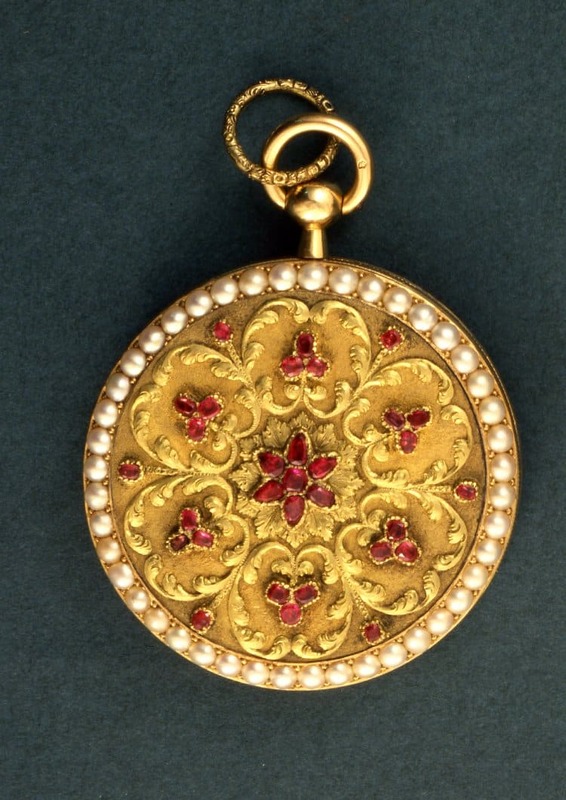 French c.1800-1809. © Trustees of the British Museum.